They have the ability to awe and inspire, reflect light and mirror reflection, surround, envelope. or cast aside. They have power, and lasting impact. So why does a hard stone, mirrored glass, rich wood, or cool metal not run deep? In my humble opinion anything that wraps around the contours of a space and is ever-present should be granted the courtesy of its depth. So today I pay a little homage to the glitz and glamour, the rough hune wood, the prickly grass cloth, the powdery velvet of stone, a tactile individual’s delight. 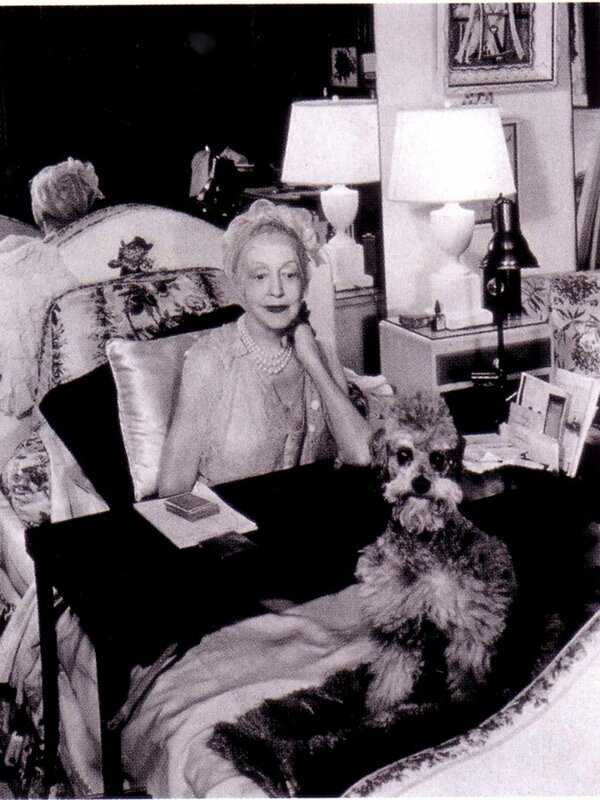 An interior designer, actress and writer among her many talents, she was certainly entitled to her opinion. Me, I believe in a healthy skepticism, and gray paint, but now and again a color captivates my imagination and pleads to be placed against a stark white so it can be truly appreciated. 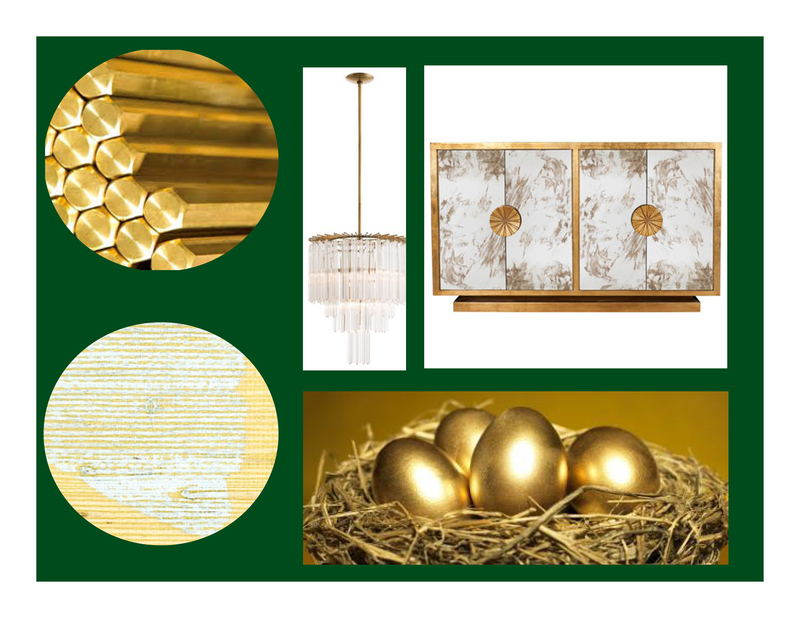 This beautiful green, the gold surfaces, the pureness of stone and glass – this is just such a case, Elsie was right. She also said “Be pretty if you can, be witty if you must, be gracious if it kills you”, and really ….. who could argue with that?